Imagine yourself as a small five-year old having strangers come in and out of an unfamiliar room that you have to stay in. These strangers don’t introduce themselves and begin to poke and prod at your body. You are sick, you don’t understand what is happening, people talk about you in front of you, but don’t include you. They use big words that you have never heard before but you sense that it isn’t something good. Now they have a needle and want to stab you with it. 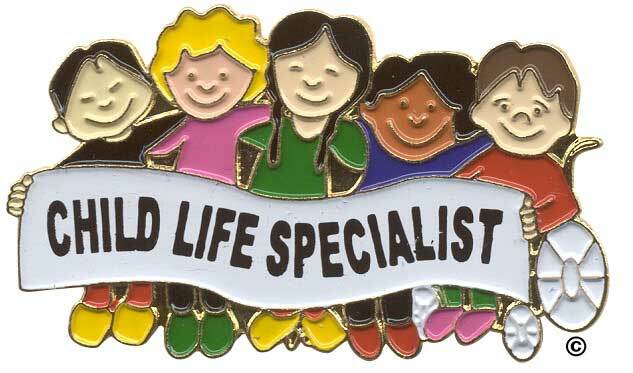 If you have ever worked with a child life specialist than you understand how vital their role is in a health care setting. Unfortunately there isn’t enough of us. The child life department in hospitals may not have enough funding to cover all pediatric areas. There also might not be a strong director to lead a team of specialists with continuing education, supervision and support. If there is a bigger awareness to the importance of their role than departments can be funded more appropriately and the leaders of the health care system can incorporate child life as a key component to their medical team. They will realize that the specialists are an important part for family centered care and help to establish a better hospital experience. As a CCLS myself, I have a better understanding of what should happen during patient care. When I hear that people weren’t treated with the best quality of care it bothers me, especially when I hear that it happens to my own family members. One year ago today, my five-year old nephew and two-year old niece were admitted for E.Coli which then turned into HUS. They were incredibly sick and absolutely miserable. The pediatric hospital that they went to had just been renovated with beautiful aesthetics but the quality of care was missing. The family centered care approach wasn’t up to par; the bedside manners, communication and preparation for procedures were just a few things that needed improvement. The child life specialists were spread way too thin. One full-time and one part-time who tried to cover their pediatric unit and intensive care unit. They obviously had too many patients and not enough time to really assess their needs and offer the right interventions. With them living in California and I am in New York, the distance couldn’t have made it more agitating. I wanted to be there physically to provide support as both a family member but most importantly as a child life specialist. I tried to coach my brother and sister-in-law over the phone on ways to help provide support to their kids. At the same time, I was also trying to let them process and express their own feelings. I talked a lot about advocating for their kids, asking for a CLS and using positions for comfort. 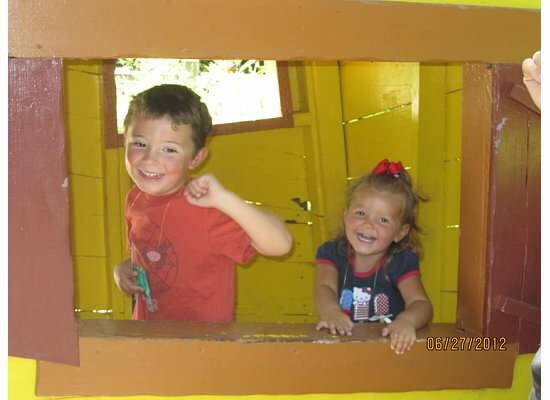 My nephew and niece faced a lot of traumatic medical procedures. There was no rapport and trust built with the medical staff, so they were incredibly frightened and angry over anything and everything (rightfully so). I reached out to a friend of the family who provided some child life play techniques with my nephew. He was able to express himself, gain some control back and get a little normalcy in his hospital experience. She is a future CCLS! My brother and sister-in-law had an incredibly supportive team of family and friends. They helped them get through this awful experience and to continue living their lives to the fullest. The child life profession will continue to grow. I hope that as time goes on there is a broader understanding of the importance and need for the service.